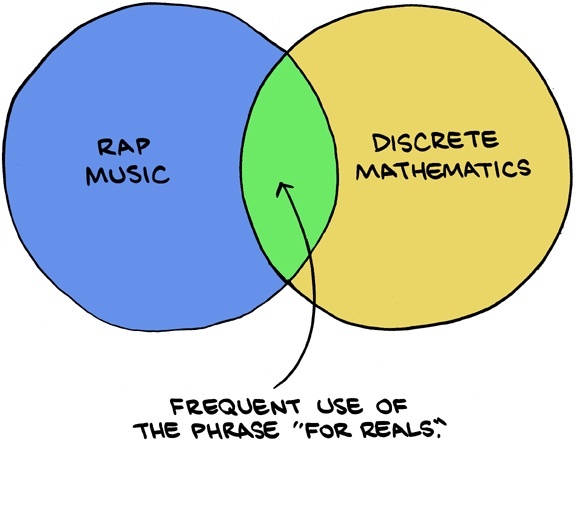 Where Rap Music and Discrete Mathematics meet. From Saturday Morning Breakfast Cereal, via Fresh Photons. It’s the weekend; why not spread a bit of mathematics humor, using the basic element of mathematics humor, the Venn diagram? 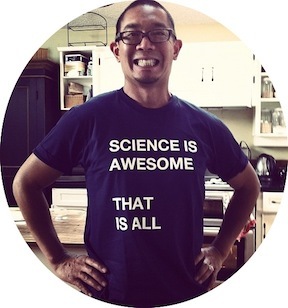 Interestingly, Venn diagrams are also an overlap between Mathematics Humor and Philosophy Humor.